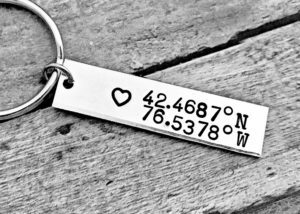 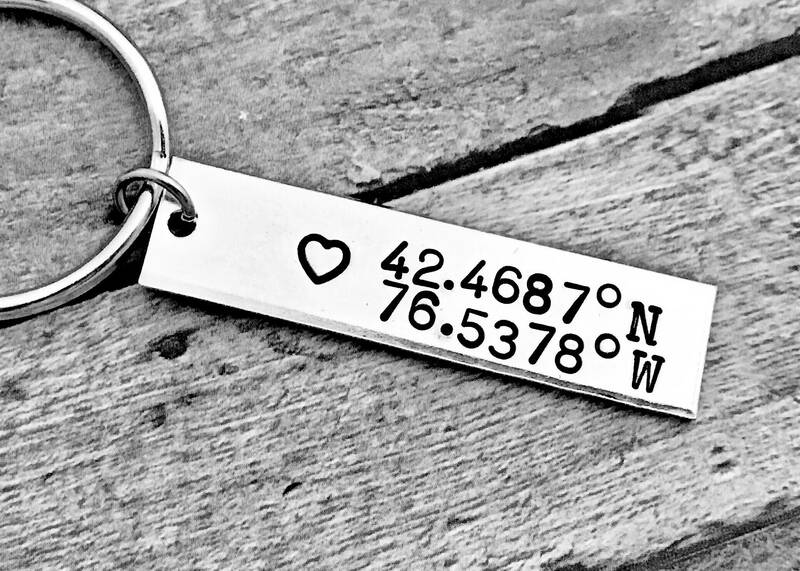 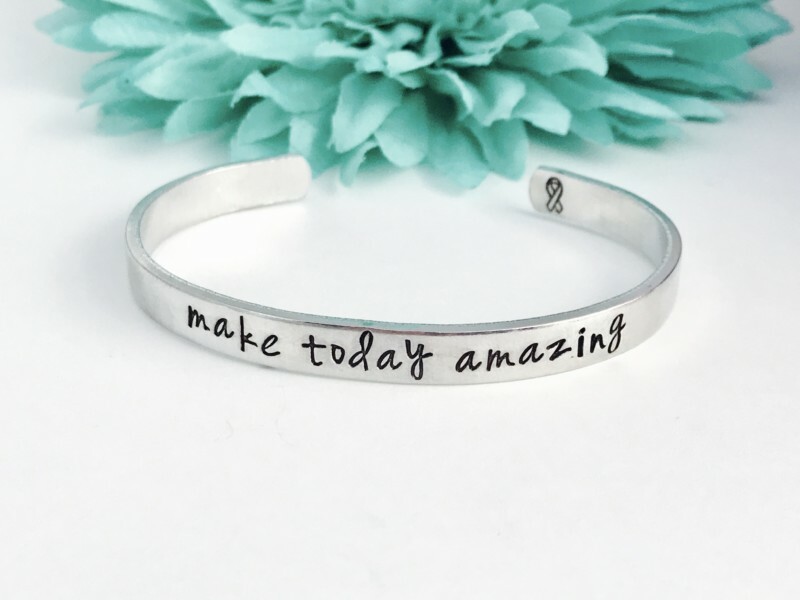 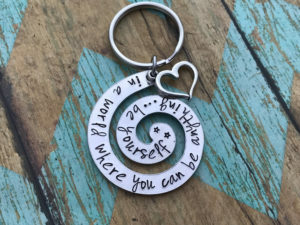 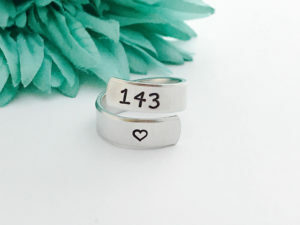 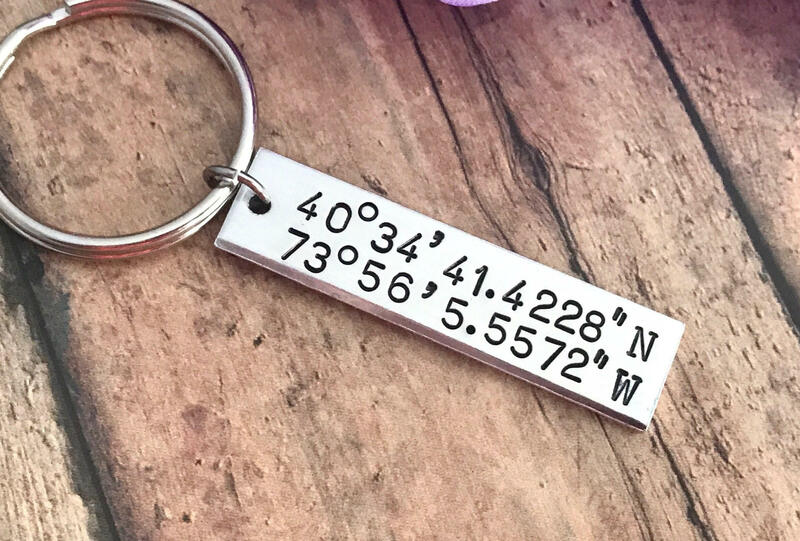 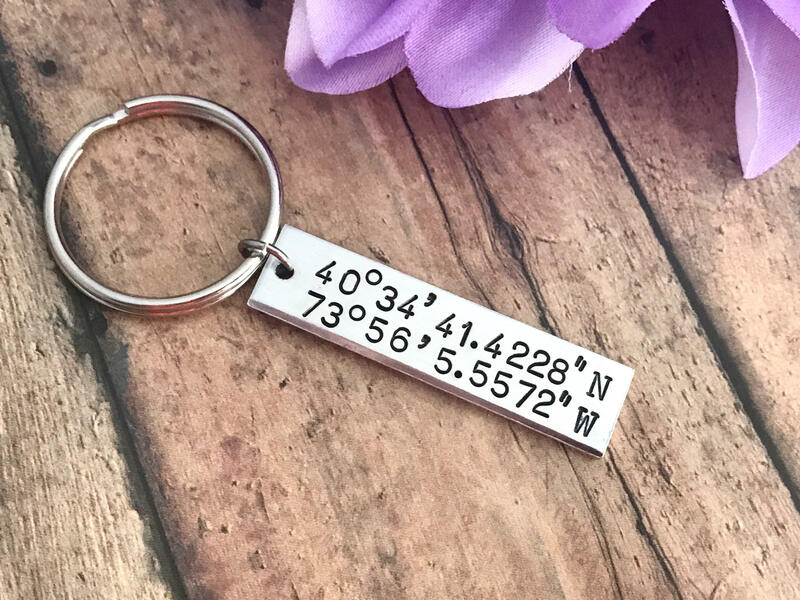 Add the coordinates of your favorite place. A place to remember! 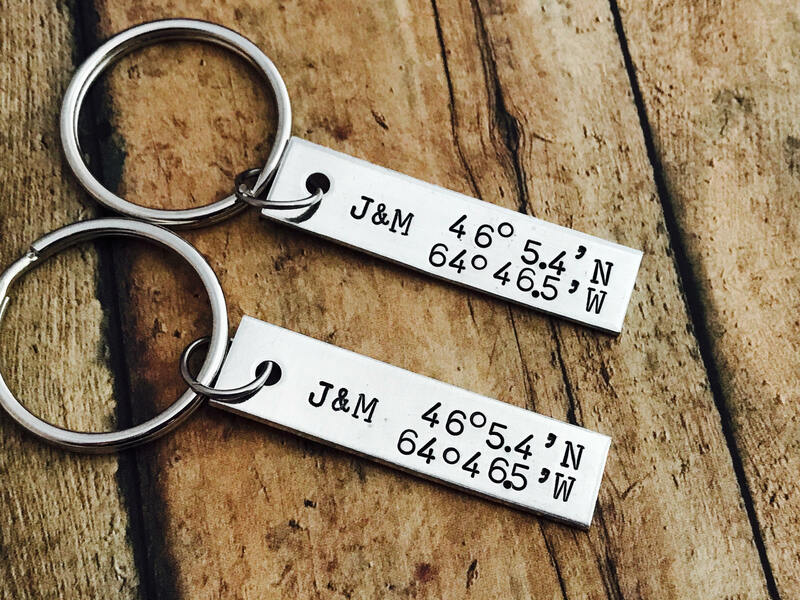 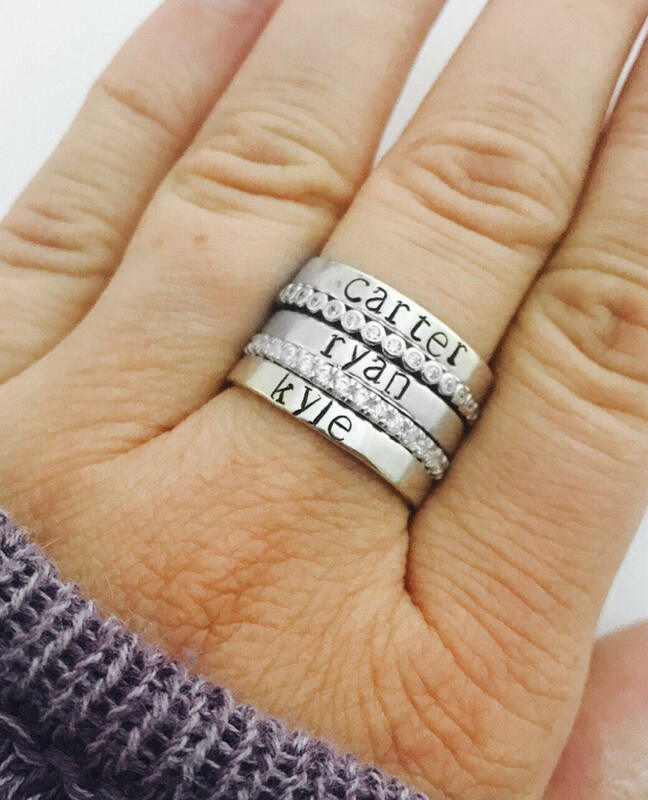 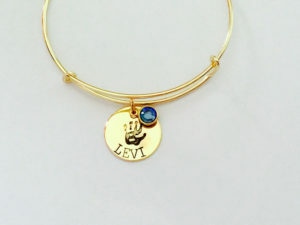 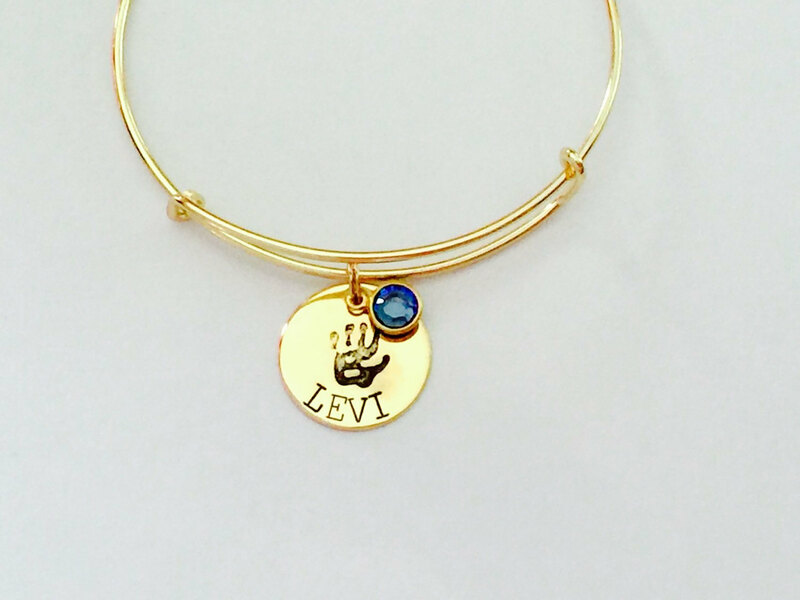 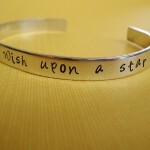 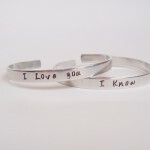 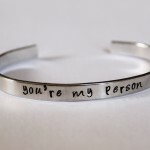 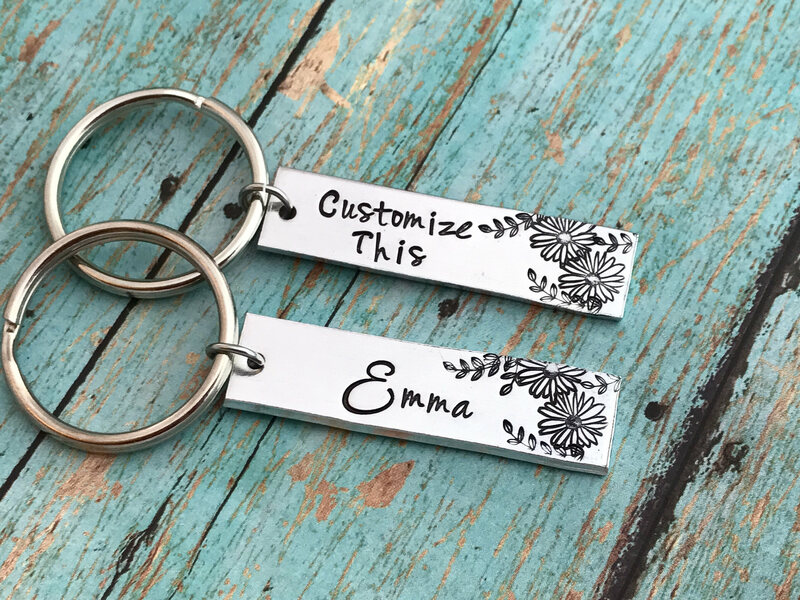 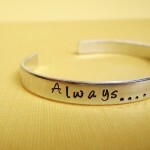 If you would like initials too we will use the shortened version of your coordinates. 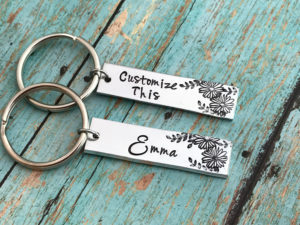 Made from Aluminum so they wont tarnish!